Now let's visit our workforce. This new factory is just expanded from September of last year. Till now we have fully moved into this new clean factory. 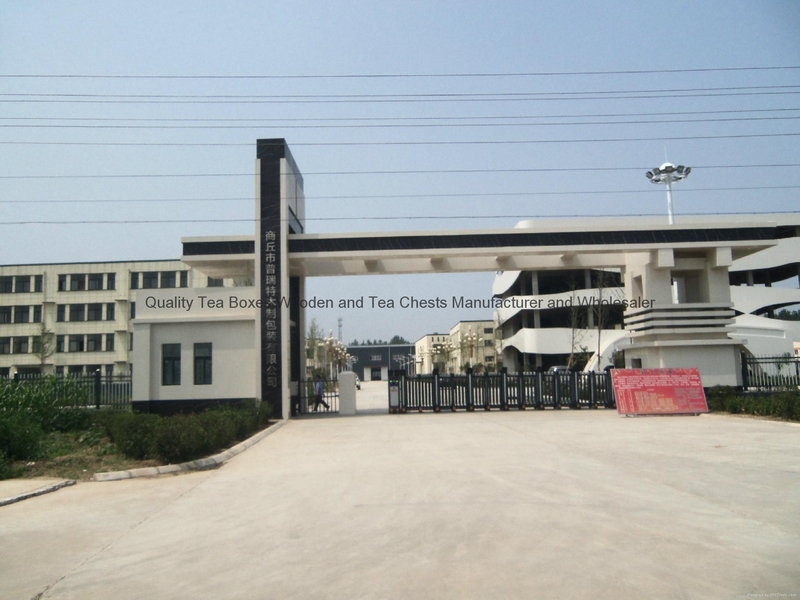 Total this factory has 8 buildings, including five working house and another dinning room, office and dormitory building with 35,000 quare meters. Two of the working houses and office building decoration will be completed till end of April in 2014. 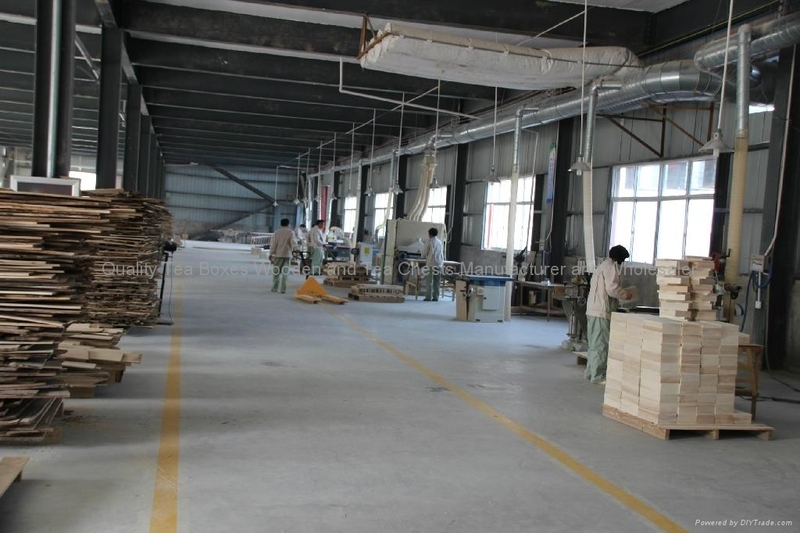 In this new factory, we have bought a lot auto and semi auto machines, including cutting wood, sanding, finishing or logo making. That save some of the labors. In the next half year, we will buy more and more such machines to get our production improved and more steady. Then we could make the whole cost some lower and any of our customers can share it with us. At Extreme, any of our box is quality gurantteed. We could replace or refund right away for any rejected boxes once recieving your complaints. So we trust your success will be much easier based this partnership! Here is our production for cutting wood from raw material. 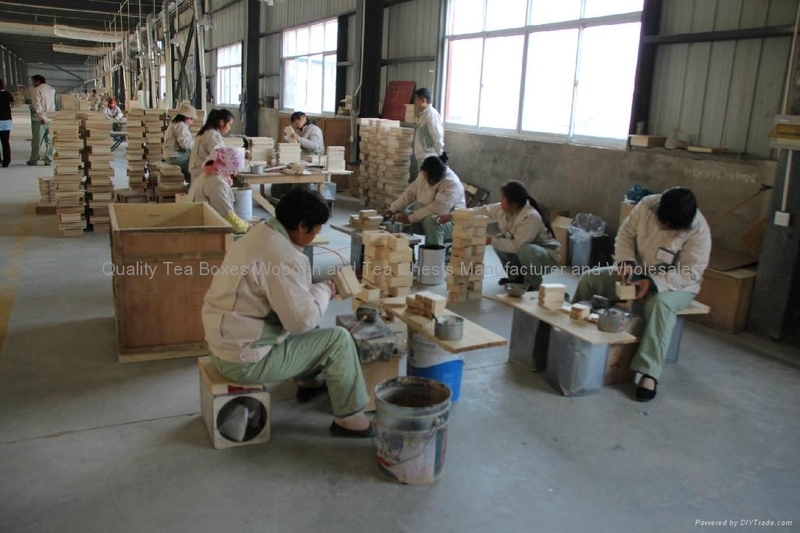 Here is assembling the boxes with cutting pieces. You can see our glue is water based imported from Japan. This is the glue for food safe and popular used in Japan. Here is the sanding by hand. For finished boxes, we will have at least three times hand sanding to make the whole box much smoother. Last one is our finishing procedure. We are dong this job in two area. One is our large work house and the last layers finishing in this much cleaner place to get good quality. Also there is drying room for both procedure. That will keep this job being done in any temperature. Total we have 1,500 squre meters for this working place. Now we come to our packing line and the final before our warehouse.